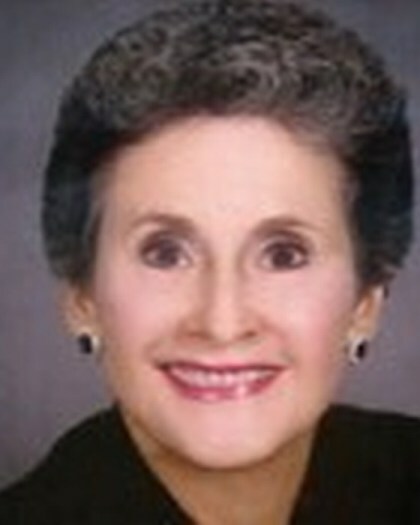 Expertise: With over 50 years experience, Miss Kay sells paintings of wildlife and nostalgia art. She chooses to paint in oils. She paints for two jigsaw puzzle catalogues, Bits and Pieces and SunsOut, which stock a selection of puzzles featuring her artwork. She also painted for Scafa-Tornabene Art Publishing Co. of Nyack, New York. Work History: Previously, Miss Kay taught art in Lake Air Junior High School, Waco, Texas. After having her children, she began painting full time and participating in art shows. She was approached by Home Interiors to paint for them and did so for many years. Career Accomplishments: Miss Kay's art will be showcased on a new t.v. series called "Mindhunters" shown on Netflix.